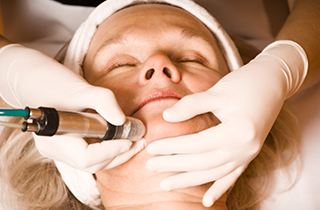 offers electrolysis in the Yonkers, NY region. Book today! The permanent fix you need is only a phone call away. Call me today to set up a free consultation. You will be glad you did! Give me a call today to set up your free consultation. You won’t regret it! I will take the time to speak with you, so you fully understand the process, then get right down to business taking care of your problem for good. 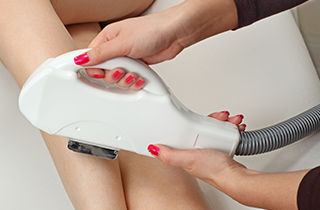 Laser hair removal has never been this easy. 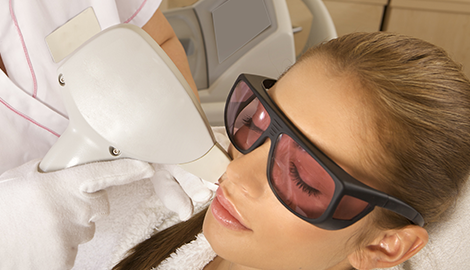 Trust your electrolysis to the most experienced expert in the region. Give me a call. With over 20 years of experience in electrolysis in the Yonkers, NY region, Electrolysis & Laser Hair Removal by Lisa offers nothing but the most expert services for those looking to rid themselves of unwanted body hair for good. Whether its unsightly facial hair or unwelcome body hair, I offer the most effective and affordable laser hair removal services anywhere in the area. I use only top-of-the-line equipment, including the Gentle Max Pro Laser Machine, to effectively and permanently remove unwanted body hair. 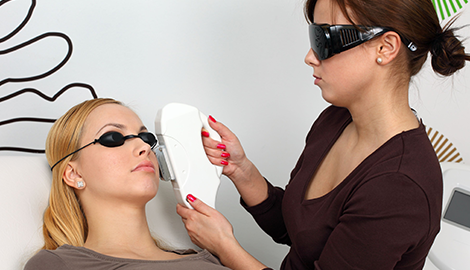 I am a graduate of the New York Institute of Electrolysis and I also attended the New York Institute of Electrolysis, so you can rest assured that you are in the best of hands when you use my services. I offer free consultations, so feel free to book an appointment and let me know your concerns when it comes to the process. I have a long list of satisfied customers, and I look forward to proving my dedication to great service to you at affordable rates. You just can’t go wrong with my electrolysis services. If you’re in the Yonkers, NY region and are embarrassed and bothered by unwanted body hair, make sure to join the growing list of satisfied clients who have visited me at Electrolysis & Laser Hair Removal by Lisa. I have the experience, the equipment, and the great rates needed to remove your unwanted body hair permanently and not break your budget in the process. I look forward to seeing you for a free consultation.